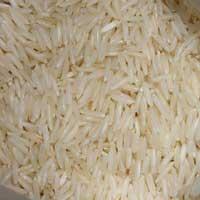 We are well known Exporters and Suppliers of White Sella Basmati Rice. 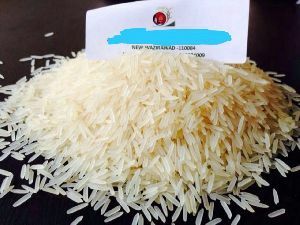 This rice is popular for its peerless quality. 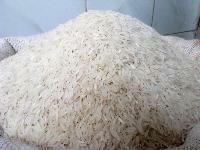 We supply White Sella Basmati Rice in bulk amounts to meet the demand of the customers. 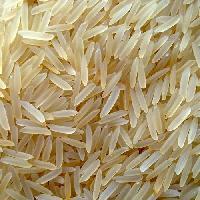 We are among the prime Exporters and Suppliers of finest quality Super Kernel Basmati Rice. 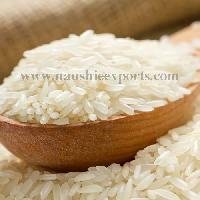 The Super Kernel Basmati Rice is a perfect blend of good taste and wonderful aroma. They have become very popular worldwide. 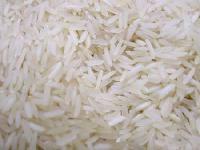 We Supply Extra Long Grain Super Basmati Rice. 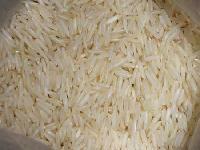 Extra Long Grain Super Basmati rice is very popular world wide for their extra long grains. They have been appreciated by all for wonderful taste and aroma. 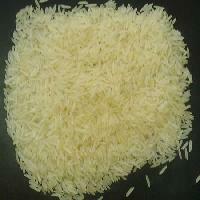 We are among the chief Exporters and Suppliers of Parboiled Sella Basmati Rice. They are well known for their excellent taste and quality. They are procured from reliable manufactures to ensure the quality. Also they are available at very reasonable prices. 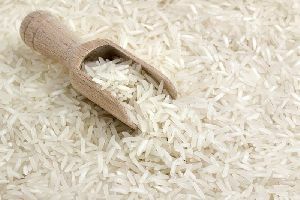 The White Long Grain Basmati Rice Supplied by us is in a huge demand. 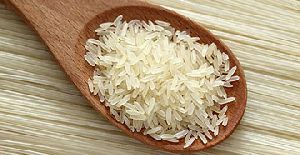 They have been appreciated by all because of their long grains and taste. Also they are procured from reliable sources and are available at reasonable prices. Our fast transit facilities make us able to easily meet the expected delivery deadlines of the clients. We have with us a well-maintained and capacious storage unit that is facilitated by advanced and automated warehousing system, which is operated and supervised by experts only. We make available, 1121 Sella Basmati Rice, which is free of impurities and is safely packed.